Demo: Blog Ready, Get Set, Enduro! 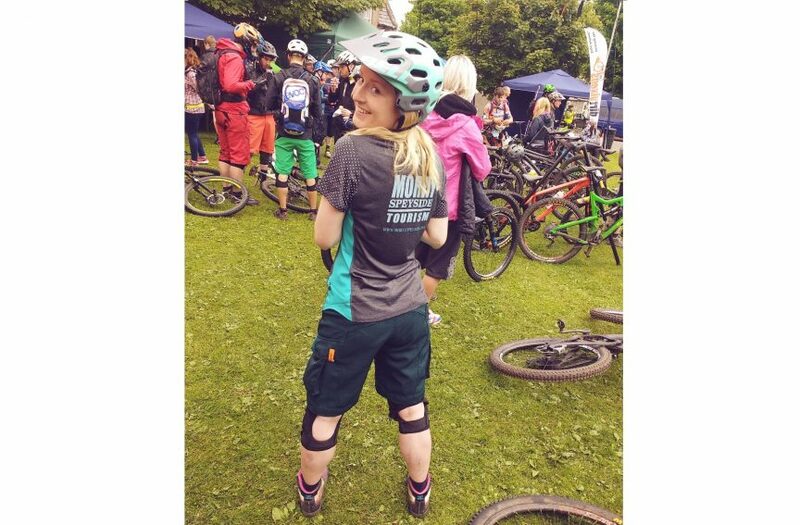 Moray Chamber team member, Lara Mackay, was delighted to have the chance to take part in her first Scottish Enduro Series race at the weekend, here in our very own Moray. Lara proudly wore the first and only Moray Speyside Tourism race jersey to boast the virtues of Moray as a cycling destination. It was a brilliant weekend with competitors travelling from across the UK to make the most of the amazing trails in the place we call home, and there was plenty to keep all levels of rider on their toes. The Tomintoul area was a buzz with nerves and excitement over the 2 day event and local businesses really opened their arms to competitors and supporters alike. The team at Scottish Enduro Series worked hard to build on the successes of 2015 and introduce riders to some new parts of the magnificent Crown estates. There were 2 course options for the race; the Full and the Lite, approximately 40km and 32km respectively. As it was Lara’s first race, she opted to enter into the Lite category with a few of her lovely biking buddies. Practice day was great fun, allowing riders to familiarise themselves with the brilliantly constructed route and practice any tricky sessions ready for race day. There were a lot of tired legs on the Saturday night as everyone frantically discussed race tips for the next day. Race morning came and you could feel the tension in the air as everyone set off from the starting line on nervous energy. The sun came out to welcome riders to the top of the climb and the race run was over in around 3 hours. Lara was delighted to come 4th in the Lite Female 22+ category alongside many of her friends who all did brilliantly. 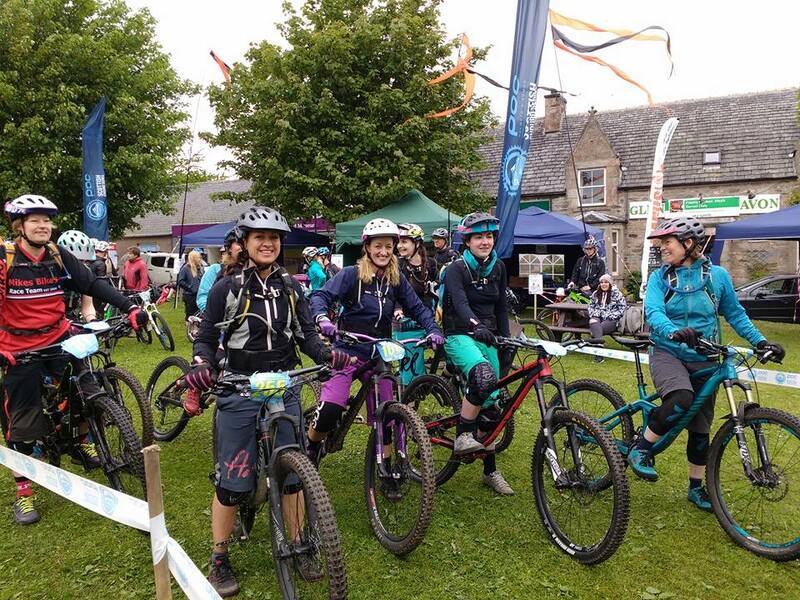 Moray Speyside Tourism’s cycling Ambassador Anna Riddell performed fantastically, placing 6th in her category for the Full Enduro. The weekend was also attended by Catherine Smith (who put it a great race run) and Trev Worsey of Enduro Mountainbike Magazine, who produced a superb write up for the event, please click here to read the article. Many thanks to all who helped organise the race, the marshals and to everyone who attended for a great atmosphere and fabulous weekend! Below is the film edit from Glen Thomson for a full idea of the weekend’s events.